WikiCommons/Jeff BoyceThe classic American diner is a dying breed. Millennials have been accused of killing dozens of industries including fast-casual restaurants, napkins, golf, and beer. Baby boomers – the name given to the generation born after World War II – are credited with ushering in lots of political and social change. And with those changes, some industries faded out and eventually died. We’ve rounded up a list of industries that fell out of popularity when baby boomers were the age that millennials are now. It’s no secret that millennials have brought about significant change in recent years, but what about their predecessors? We decided to give millennials a break and investigate the baby boomer generation. Baby boomers are defined by the US Census Bureau as those born in the years following World War II, from 1946 to 1964. For the purpose of this exercise, we looked at the period during which the boomers entered the workforce, between 1970 and 1990. “The boomers are rightly remembered for ushering in a lot of political and social change,” Paul Taylor, a former executive vice president of Pew Research Center and author of “The Next America,” told Business Insider. But, the number of industries that died out during that period is “not the same level of magnitude,” as today, he said. “Ultimately it is not really generations – it’s technology that is the source of these changes,” Taylor added. Even so, as baby boomers grew older, Americans started eating more fast food, using computers instead of typewriters, and shopping at big-box stores such as Walmart. Yelp/TheWalmartMuseumSam Walton, the founder of Walmart, started his career in retail by opening a five-and-dime store. This store has become a museum in Bentonville, Arkansas. 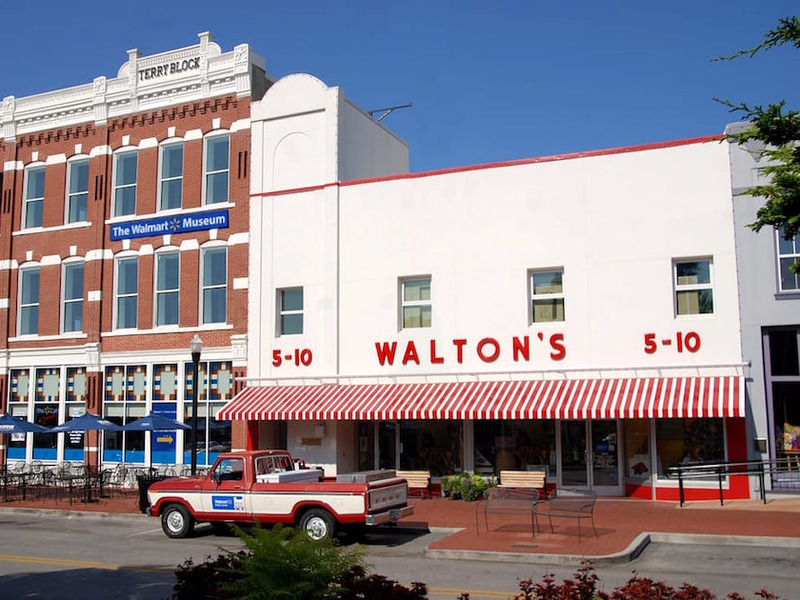 Before Walmart existed, five-and-dime stores selling inexpensive household and personal products were the place to shop. The original five-cents discount store was opened by Frank Woolworth in Upstate New York in 1879. This grew into the Woolworth store empire, which boomed in the wake of the Great Depression. Eventually, these died out after big-box stores such as Walmart and Target took over in the 1970s. In 1999, Woolworth closed its final 400 stores. 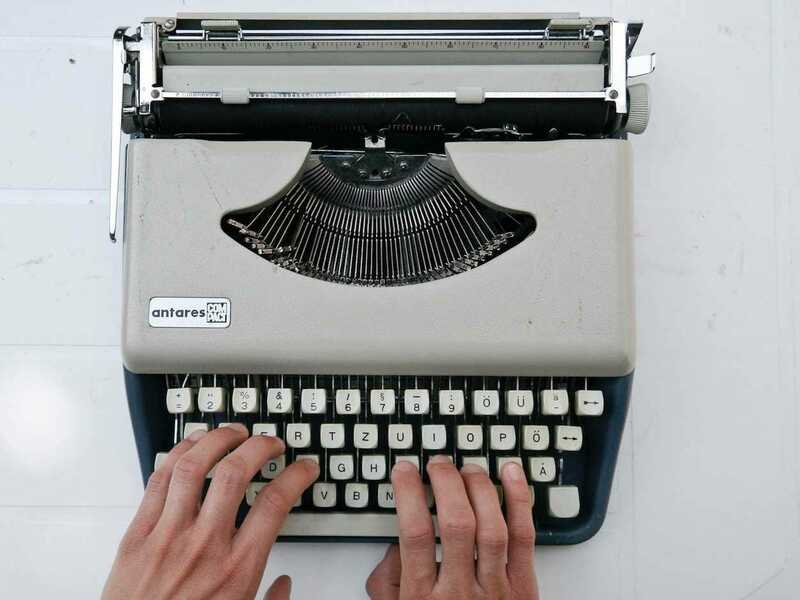 Typewriters became common in offices in the 1980s and were critical to opening the doors to women in the workplace. The early machines paved the way for electronic versions, which were ultimately replaced by computers. The first widely used personal computer was launched by IBM in 1981 and cost $US1,565. The PC was named “Machine of the Year” by Time magazine in 1982. One of the grandfathers of the typewriter movement, Smith Corona Corporation, filed for bankruptcy in 1995. 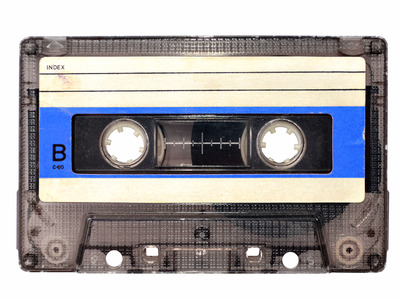 Cassette tapes took off in 1979, the year that the Sony Walkman was invented. These portable devices enabled consumers to listen to music on the go. In the early ’90s, they started to fade out as CDs became popular. In 1991, sales of CDs overtook cassettes – total global shipments of CDs surpassed one billion in 1992 and two billion in 1996, according to Statista. Sales of portable tape players have steadily declined since then – from 18 million in 1994 to 480,000 in 2007, according to the Consumer Electronics Association. 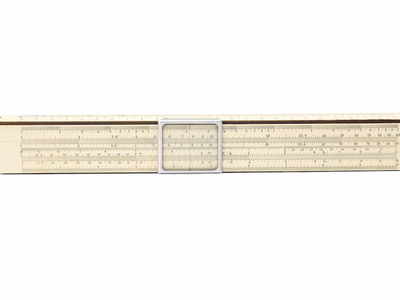 Before calculators existed, slide rules were the way to do maths. Users could multiply, divide, and perform other mathematical functions by sliding the middle of three strips to align with marks on the other two strips. Businesses in the US, Europe, and Japan made millions of the objects, and according to the American Museum of History, slide rule cases that attached to a belt loop were as common a sight in the 1950s and 1960s as cell phone cases were years later. These products became obsolete in the 1970s with the invention of the calculator. 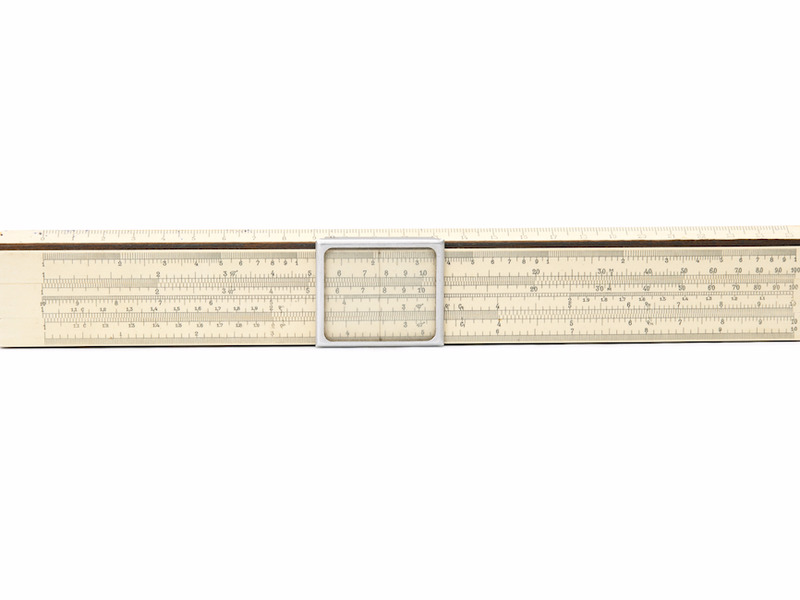 Keuffel & Esser, the most successful American maker, wound down its production of slide rules around 1970. 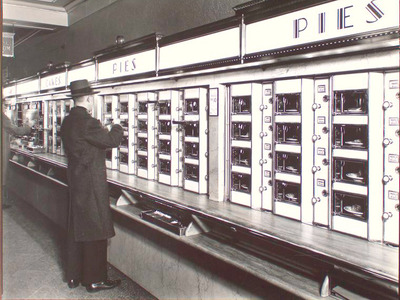 Automats revolutionised the working lunch in America. These coin-operated contraptions worked like vending machines. Customers could drop a nickel in the slot and purchase a wide array of food items, including sandwiches, hot dishes, desserts, and coffee. The concept was pioneered byHorn & Hardart, which opened its first flagship store in New York in 1912. 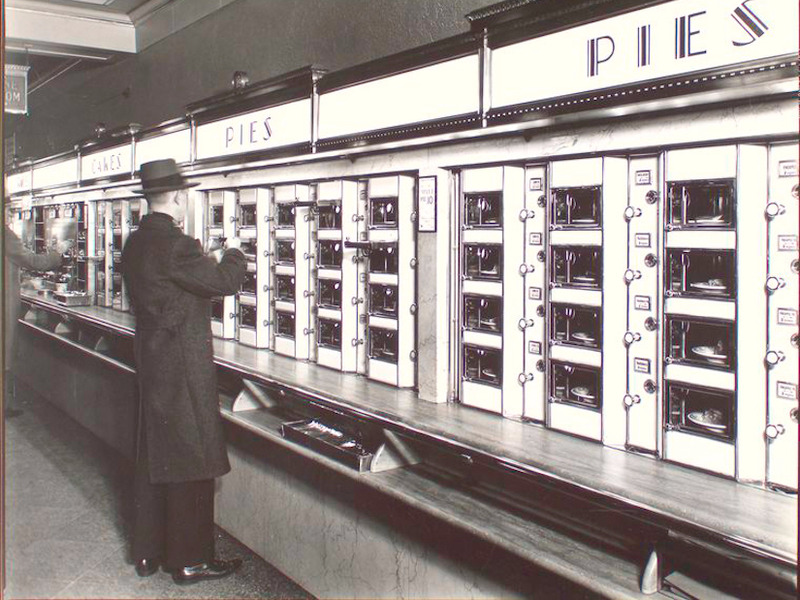 Automats peaked during the Depression era and stayed relevant until the rise of fast-food restaurants in the 1960s. Horn & Hardart closed its last machine in 1991. 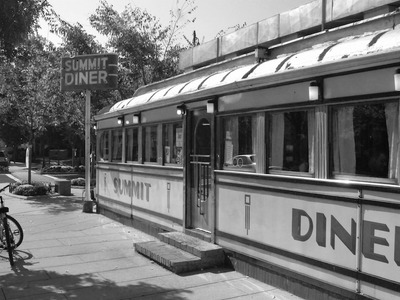 The diner is an iconic part of American culture. It dates back to 1872 in Providence, Rhode Island, where an entrepreneur named Walter Scott created the first “night lunch wagon,” which served food out of a window after restaurants closed. These wagons evolved into “rolling restaurants,” which had seats, to eventually become the diner that Americans would know today. The first stationary lunch car was made by Jerry O’Mahony in 1913. 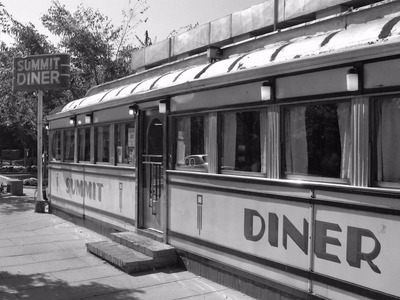 The Jerry O’Mahony Diner Company went on to manufacture and ship all of the diners in the US. 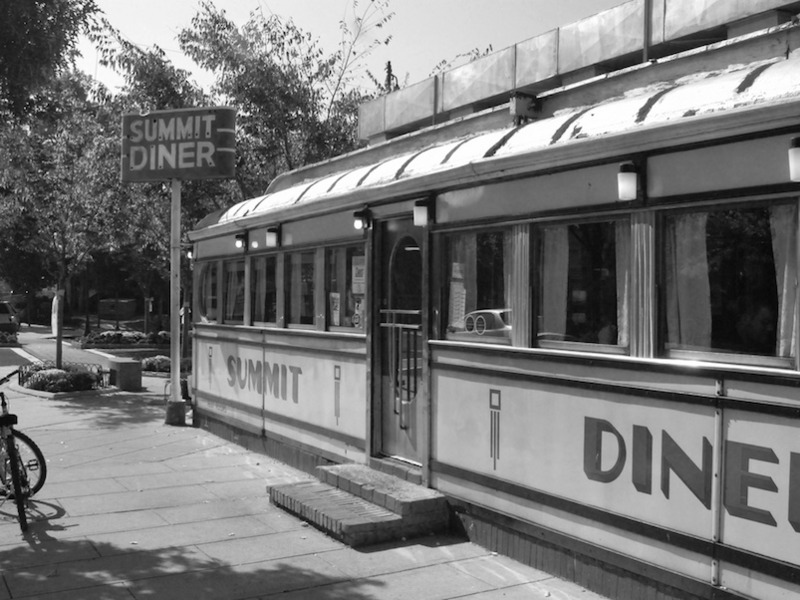 At its peak in the 1950s, it had 6,000 diners across the country. This has steadily declined and by 2010, there were about 2,000 left – 600 of which were in New Jersey, according to Smithsonian. As the number of fast-food outlets grew rapidly in the 1970s, diners started to fade out. By 1973, McDonald’s employed 130,000 people in nine countries and operated 2,500 restaurants in the United States. In 1970, Americans spent about $US6 billion on fast food. Roadside-dining and hotel chain Howard Johnson also took a hit. It had more than 1,000 restaurant locations in the 1970s and epitomized “affordable glamour” at that time. Eventually, the restaurant chain was killed by fast-food powerhouses like McDonald’s and KFC, which undercut the company in price but mimicked the model. Howard Johnson’s motel and hotel business still exists and is part of the WyndhamHotel Group. The invention of the household microwave and pre-cooked food changed how consumers prepared a meal and what they ate. 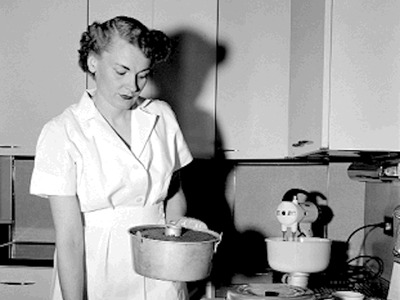 By the end of the 1970s, more than 20% of American households had one, and by the late 1980s, more microwaves than refrigerators were being shipped in the US each year, according to the Association of Home Appliance Manufacturers, as reported by Quartz. 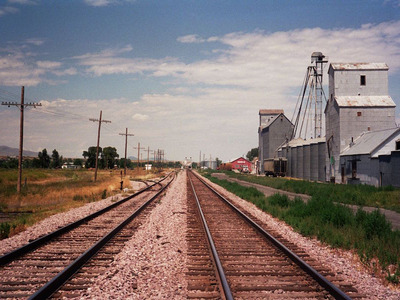 Railroad travel peaked in the first two decades of the twentieth century in the US and steadily declined after the Great Depression and postwar period. As more people travelled by car and aeroplane, the number of passengers using trains decreased. Car ownership increased, and billions of dollars were invested into the interstate highway system that was introduced by President Eisenhower in 1956. As revenues fell, railroad companies were forced to cut back on service and maintenance, which drove customers even further away. Of course, rail travel didn’t die out completely – about 31.3 million people still ride Amtrak annually, according to the company’s most recent numbers from between October 2015 and September 2016.